Stock Replacement SFI 18.1 Harmonic Balancer for Ford 2003-2004 Cobra 2003-2004 Ford Cobra - OEM Style replacement Balancer. 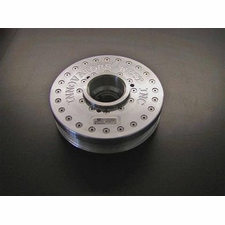 This Balancer is designed for use with the factory crank support system. This Balancer is not compatible with the Metco Motorsports crank pulley system. 2003-2004 Ford Cobra - OEM Style replacement Balancer. 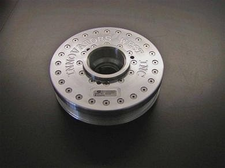 This Balancer is designed for use with the factory crank support system. This Balancer is not compatible with the Metco Motorsports crank pulley system.